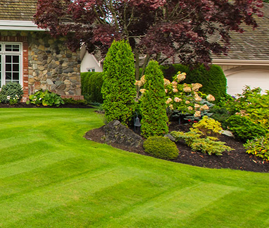 Maintaining a lawn and garden area can be very time consuming,and difficult, especially if you don’t have the right equipment. 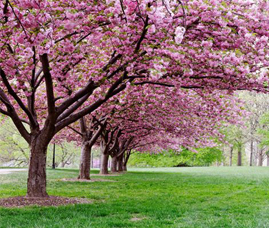 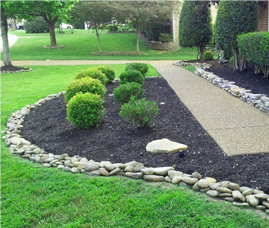 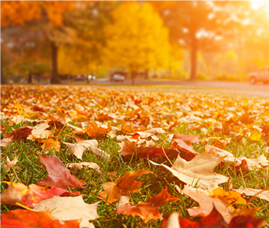 We can help you keep your property beautiful and safe through the seasons. 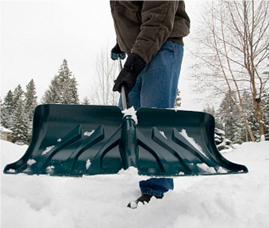 Our snow services begin even before the first initial snowfall. 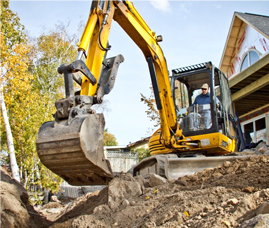 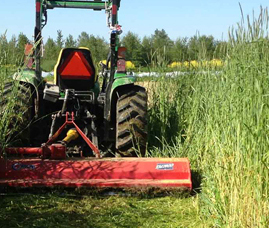 We offer an extensive list of year-round services such as general excavation, grading, site preparation.